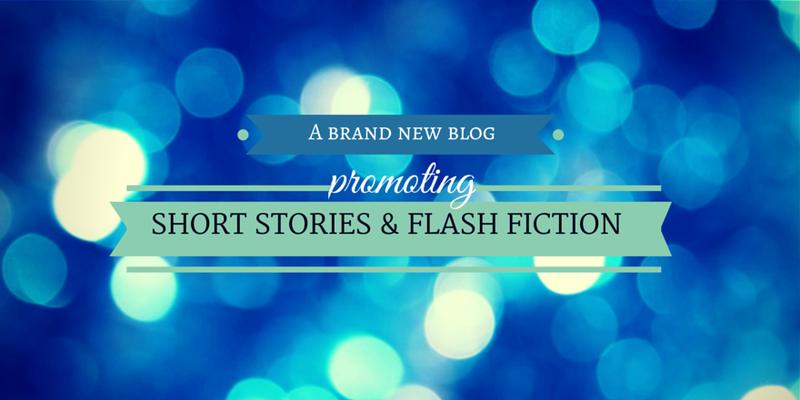 Mary Papas and Deina Furth are excited to announce that we are working on a brand new project dedicated to promoting short stories and flash fiction! It’s going to be a work in progress for quite some time, and we still have much more to implement. The first social media flash fiction events will start soon! Stay tuned for more information. Be sure to follow us on Instagram and Twitter!